On Saturday night Retrospekt hosted Joypad at the Two Ships bar in Adelaide. A night of classic gaming with DJ’s and local 8-bit artists playing throughout the night. We had the place packed out for most of the night and the punters were having a good time! I want to thank Paul and Dan for helping out with the event, as well as Luke at Two Ships for letting us wreak some retrogaming havoc at the bar! I’d also like to thank DJ’s Aliyaki and BIG.DOS, as well as artists HugePedlar and Little-Scale for their amazing live sets. Props also to Game Dork for supplying the t-shirts we gave out on the night! JoyPad will be back on February the 10th with more DJ’s and games to play! This week’s chiptune is “Inevitable Sound Shower” by UK’s own _ensnare_, one of the many artists performing at Blip Festival Australia in February. His music has been showcased in an indie game called Frozen Synapse. Albums are available at ensnare8bit.blogspot.com! Maybe it’s my warped sense of humour, but I couldn’t help but crack up laughing at Mario in this webcomic. Hard to explain really, but if it tickled your funnybone too, you can find this one and plenty more at nerdragecomics.com. Here is something for Neo-Geo fans (including myself) and those of you who own an Android phone. 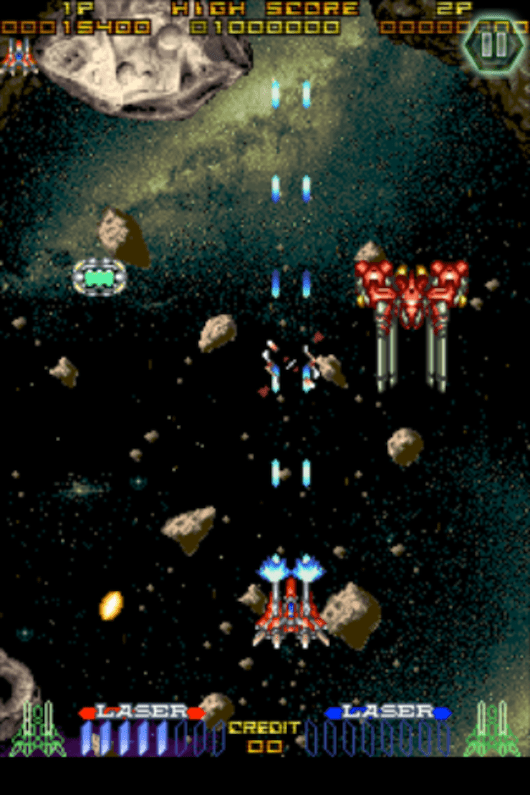 NeoDroid is an emulator that allows you to hammer some Neo-Geo games on the go. Available at the Android Market. This emulator includes scanlines as well, so you give those pixels the proper treatment they deserve! But the Android isn’t the only one in the spotlight with regard to retrogaming in today’s post, as Taito’s classic vertical shooter ‘Ray Force’ is now available on the iOS App Store. ‘Ray Force’ is a somewhat cliche’d story that you expect in a shooter game, that is, you must stop the evil enemy force with an over-the-top arsenal of weaponary, in which explosions take up half the screen. That may be an old chestnut, but a damn fun one! This game also came out in 1993 in the Arcades, 1995 on SEGA Saturn (but the name had to be changed to Layer Section in Japan due to trademark problems), then got released, released again, and then re-released for PC in 97, 99, and 2003. 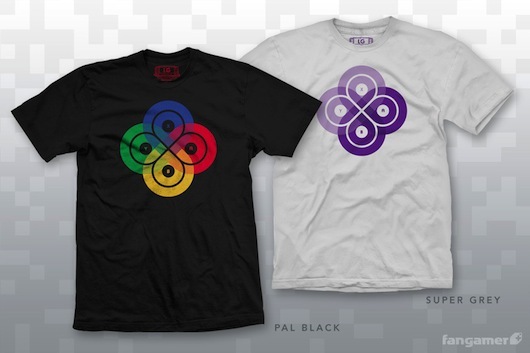 Dave’s Daily – 21st July 2011 – 1 day and a bit to go till AVCon commences!